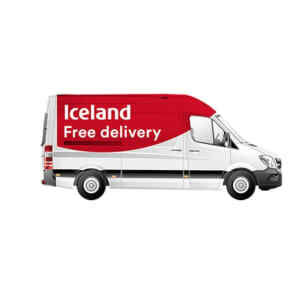 Simply spend £25 or more for FREE SAME DAY DELIVERY at the new Iceland at the Merrion Centre! That’s it! Head to the till and they’ll even pack your shopping for you! Pick your preferred same day delivery time and they’ll see you later! Iceland will keep all your shopping chilled or frozen until it’s time to deliver to you.